If you’re reading this, congrats – we’re so glad you have a baby coming on the way. And we’re also happy that you took out time to find out about foods that help during pregnancy – not many moms-to-be do that; many women love the idea of providing their needs and wills without thinking for a second how a non-supportive food, if consumed during pregnancy, could harm their baby. Yes, you heard that right – the diet that you keep up with during pregnancy is different than that of when you’re not pregnant. This is because now you are feeding the baby in your tummy as well, not just yourself. That said, it is very crucial to choose the best foods one can eat during pregnancy to make yourself and your baby healthy. And this is why we’re sharing with you this list of 5 foods that you should definitely incorporate in your meal plans/ diet - for your baby’s sake. Let’s get started with knowing what foods should a mom-to-be eating to ensure her and her baby’s health. First and foremost, you should look out for dairy products to add to your diet if you’re pregnant. Why do we say this? It’s because calcium found in dairy products is more than any other type of foods. 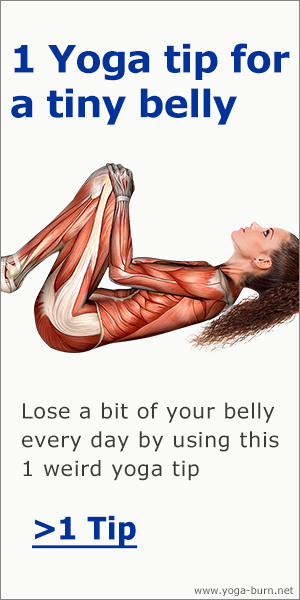 On top of that, you also get enough proteins that your body requires during pregnancy. 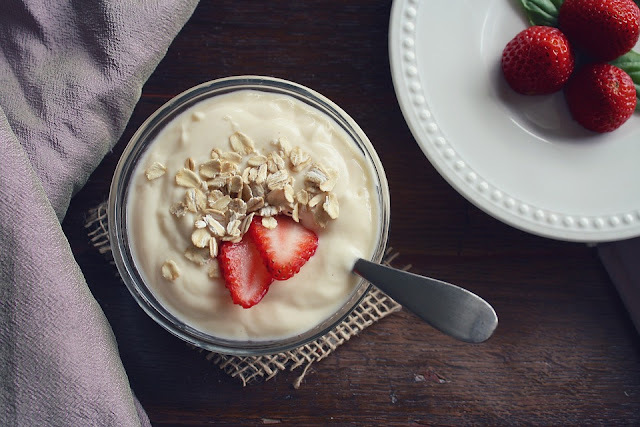 One of the best dairy products is yogurt, however, be sure to know whether you can eat yogurt on keto diet or not if you’re on a keto diet. 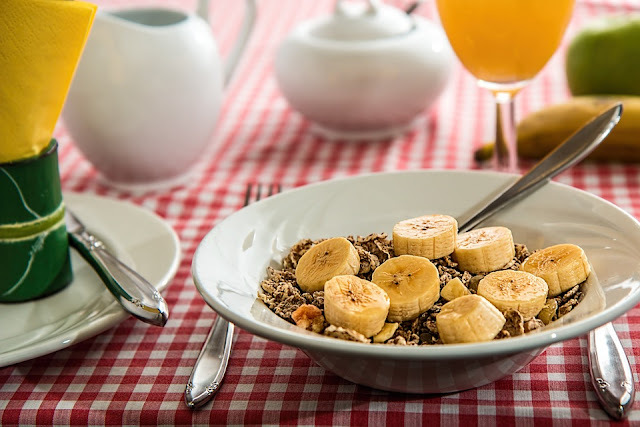 As you might know, for an energetic start of the day and for you to be able to go through your day energetically, you need to start your day with a healthy breakfast. 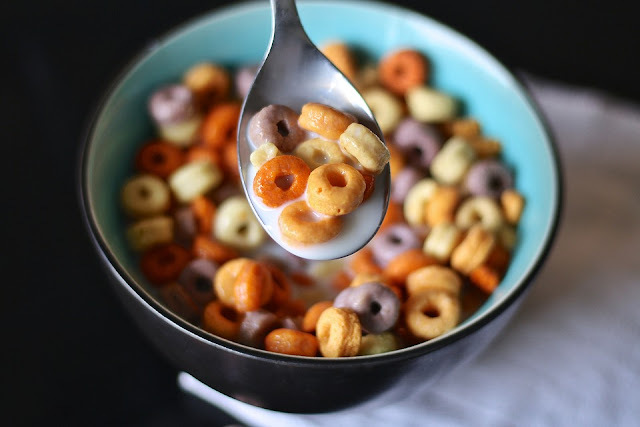 What makes breakfast cereals special and important, especially fortified ones, is the fact that they contain folate. Your doctor may have already suggested you to be consuming folate-rich foods throughout the course of pregnancy – this is because it helps due to B Vitamins found in those foods. 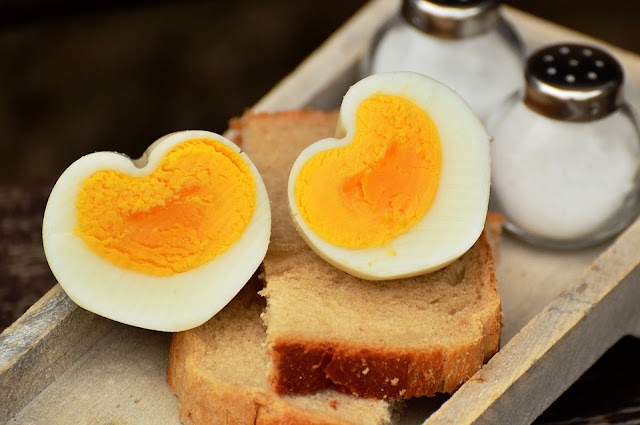 Eggs not only contain proteins but also amino acids which make the development of cells in one’s body to take place. This is directly linked with the outcome of the development of cells in your baby’s body as well. In easier words, if you want to repair and generate more cells in your and your baby’s body, you must add eggs to your diet plan. Your body needs vitamin A for growth. And if it’s not you that want to grow, it can be your child as well. 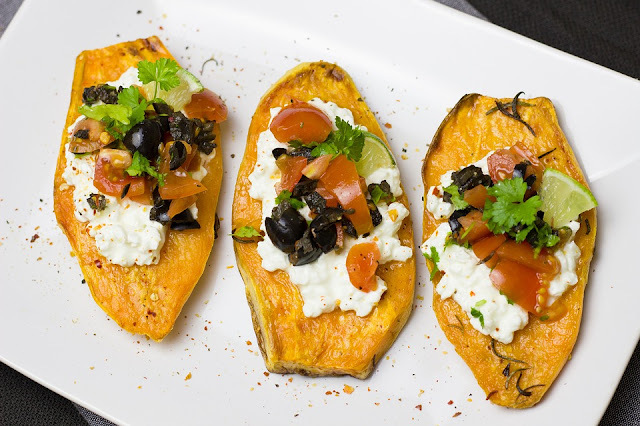 The compounds found in sweet potatoes (beta-carotene) after being consumed is later converted into vitamin A, which you’d surely need for your baby to have for gradual growth and healthiness. If you are pregnant, one of the best things you can do to yourself is to eat bananas. Why? Bananas contain lots of potassium that fights fatigue back and makes you active and fit. In case you don’t know, women who are pregnant are found have to more fatigue than those who aren’t pregnant. 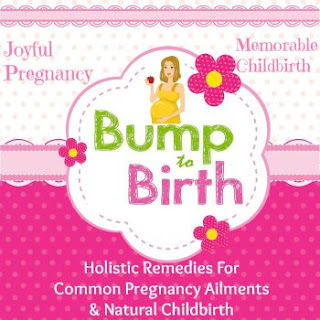 Discover holistic remedies for common pregnancy ailments and natural childbirth. 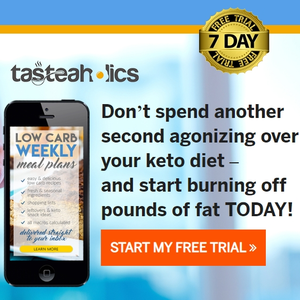 This article was created by Whateatly team.